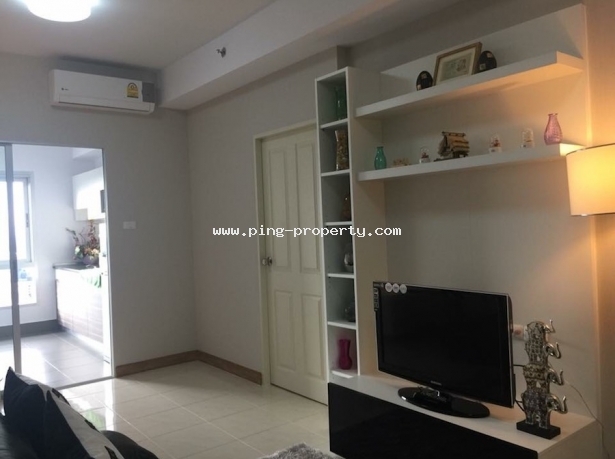 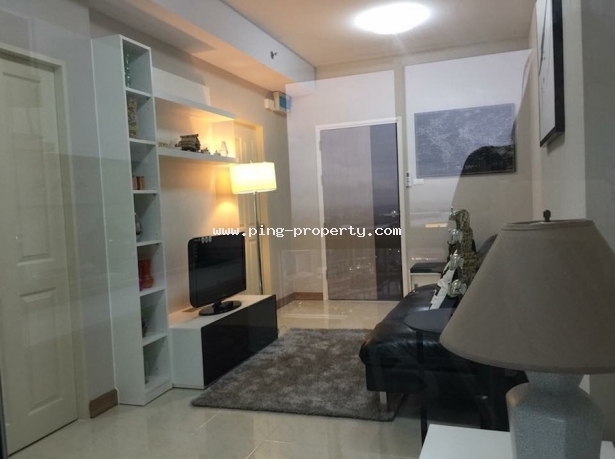 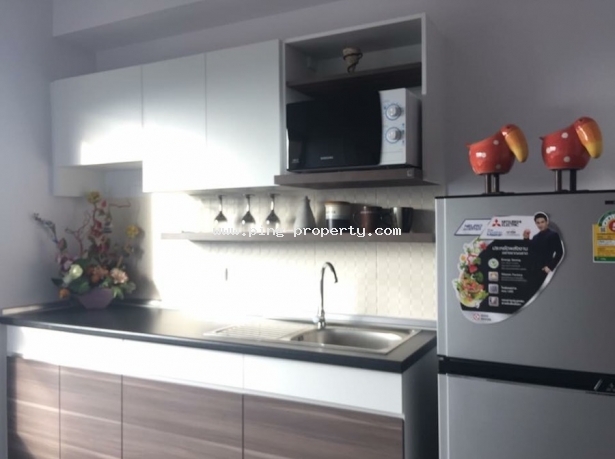 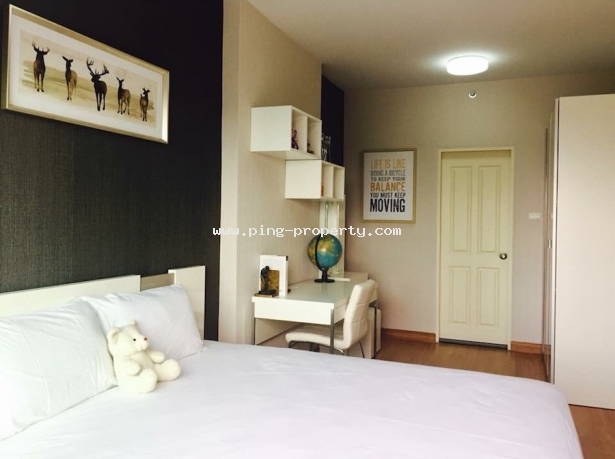 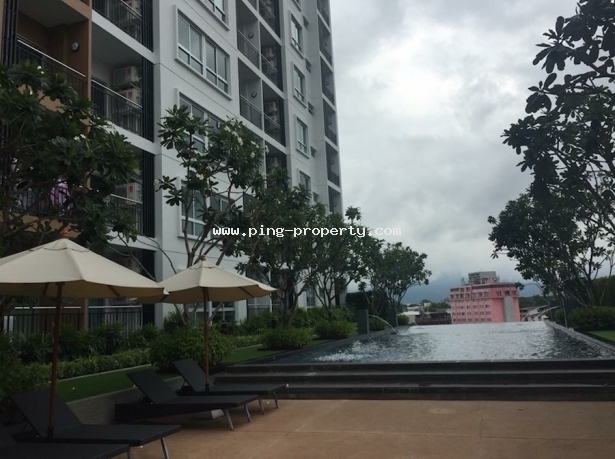 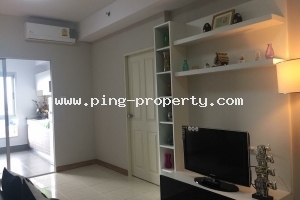 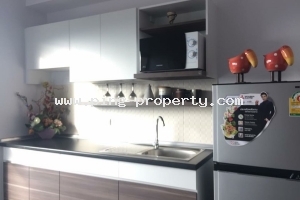 The condominium for rent in Supalai Monte, Muang, Chiangmai. 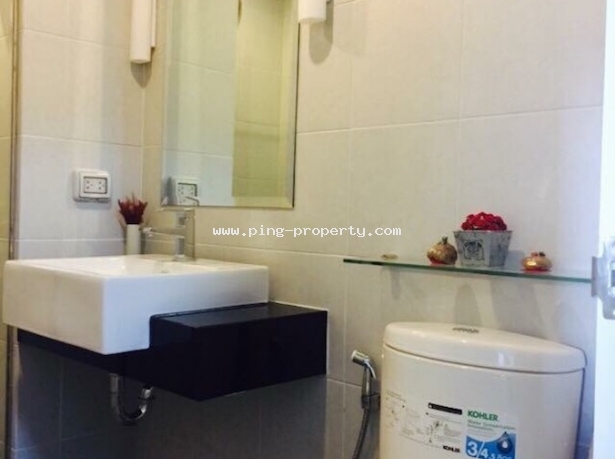 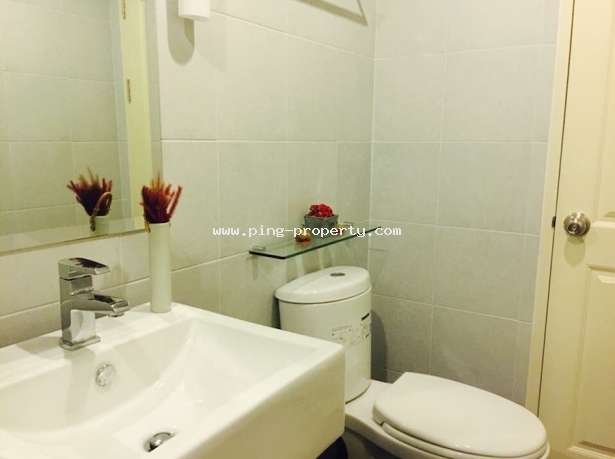 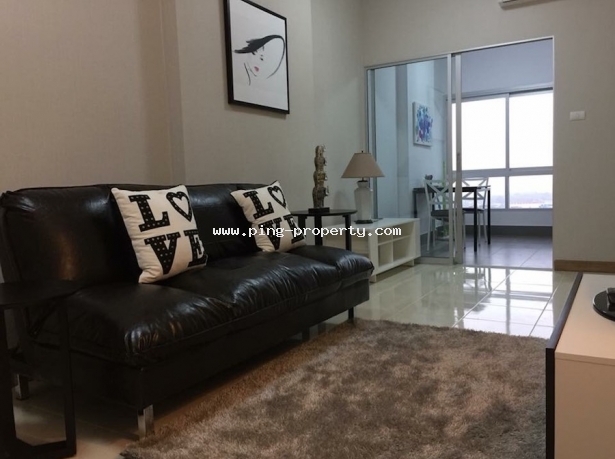 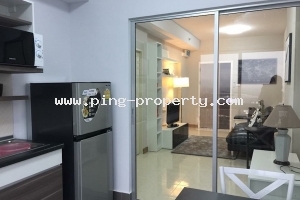 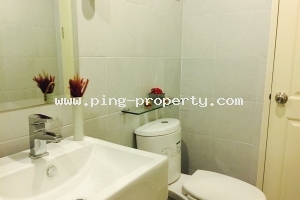 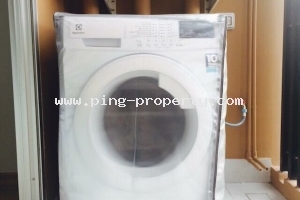 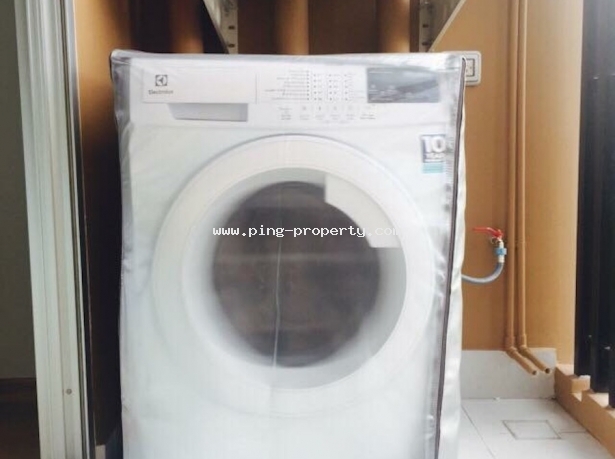 The condominium for rent in Supalai Monte 1 with fully furnished. 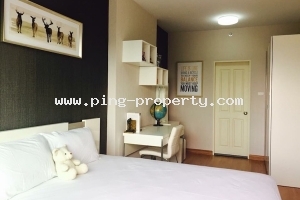 Close to Central Festival Chiangmai shopping mall and Arcade Bus station. 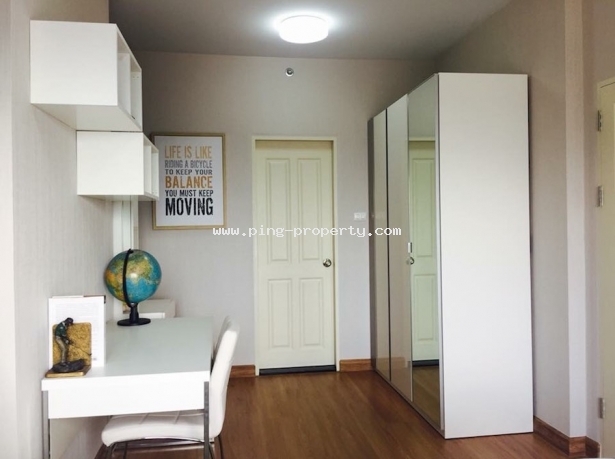 10 minutes drive to Chiangmai City and 15 minutes to Chiangmai Airport. 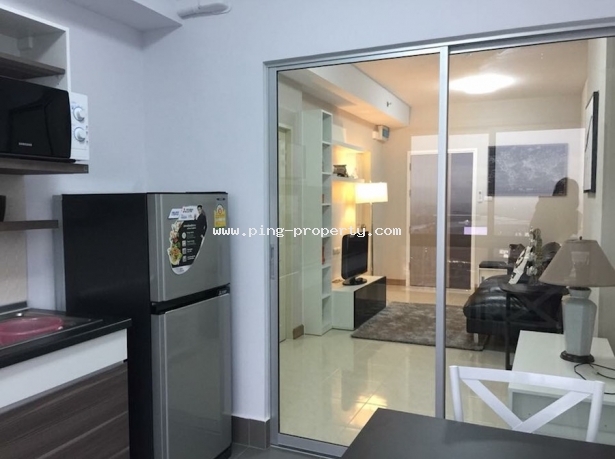 This room is on the 21th floor with 1 bedroom, 1 bathroom, living room, kitchen and balcony.